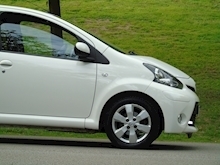 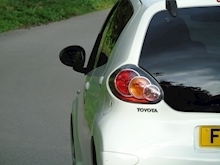 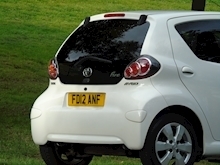 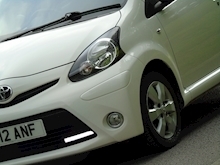 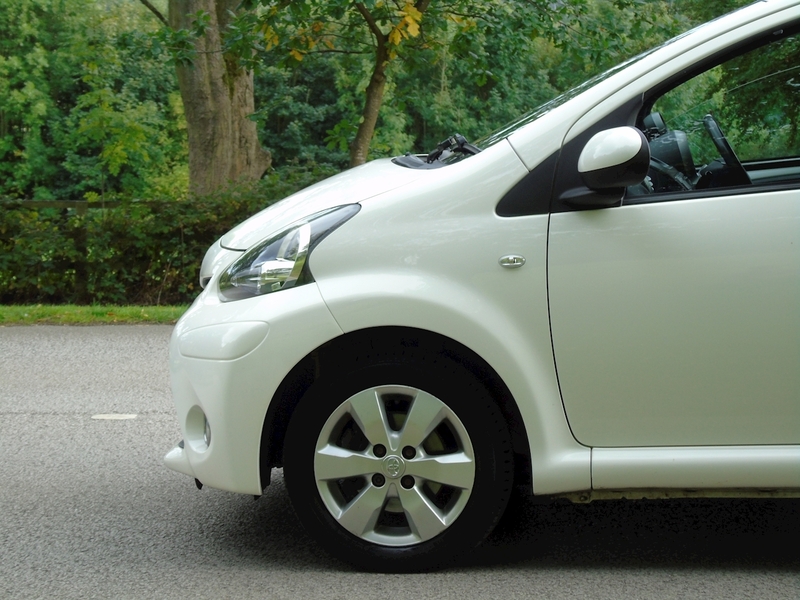 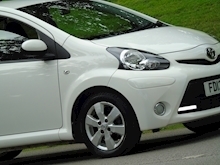 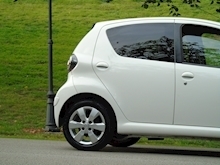 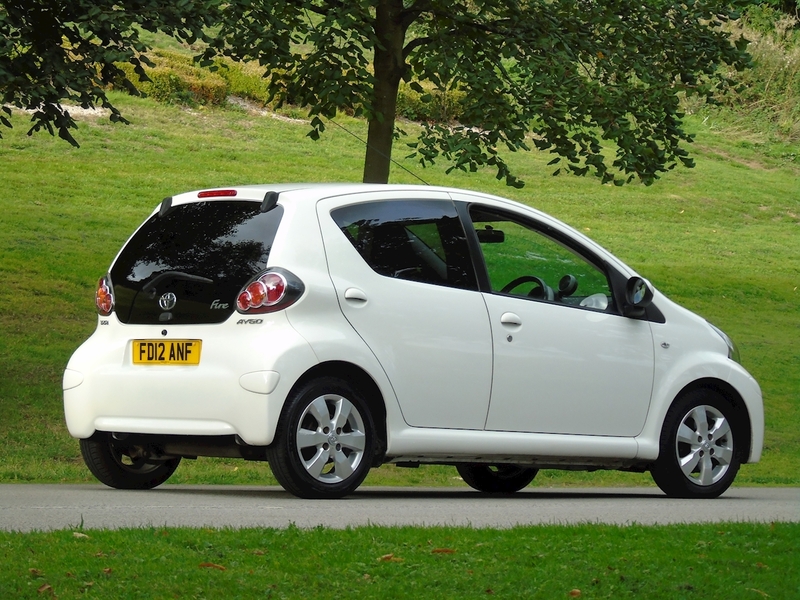 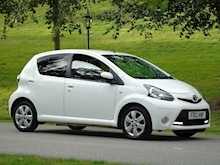 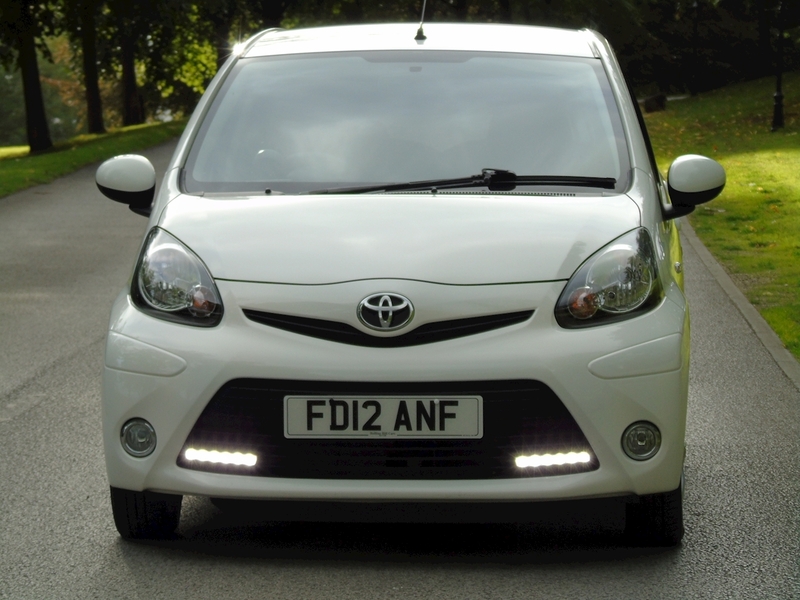 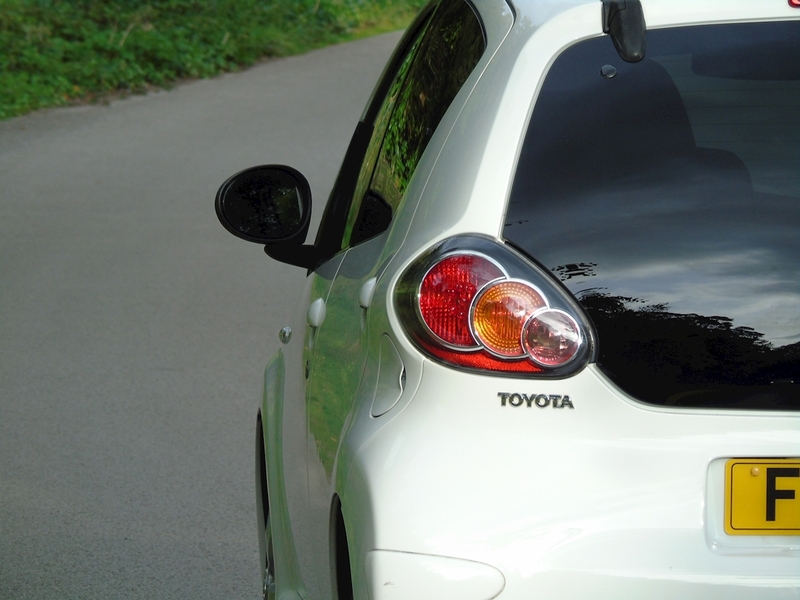 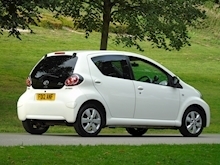 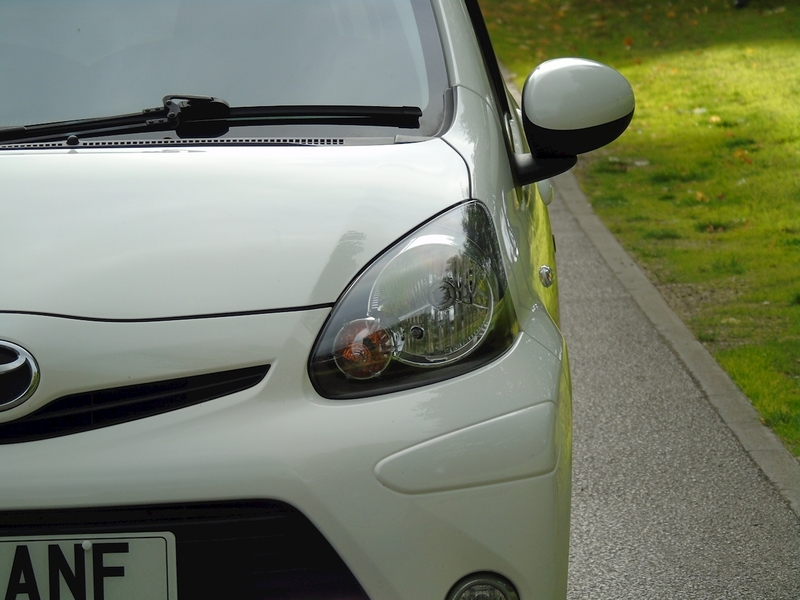 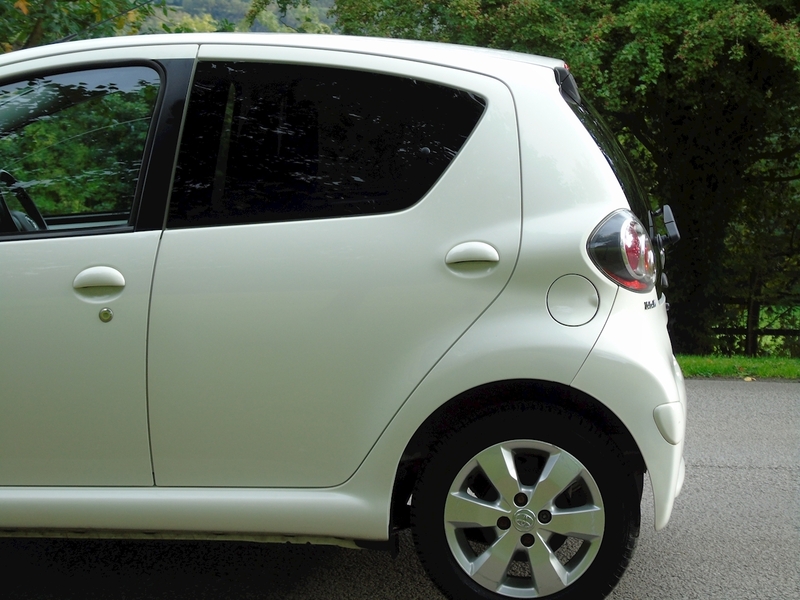 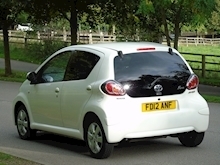 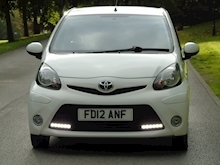 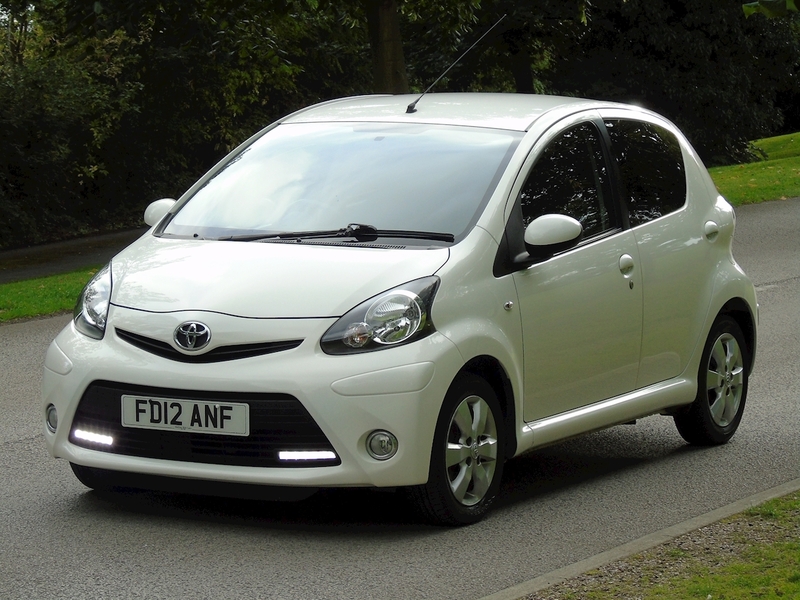 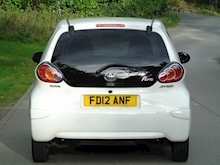 This brilliant little Toyota has a 1 litre petrol engine and five speed manual gearbox that will return a great MPG and is in the free road tax bracket, it is also in a low insurance group making it extremely economical to run. 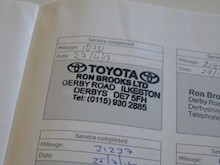 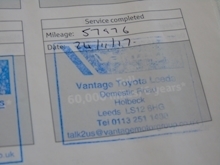 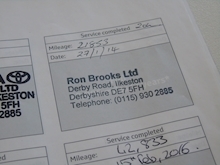 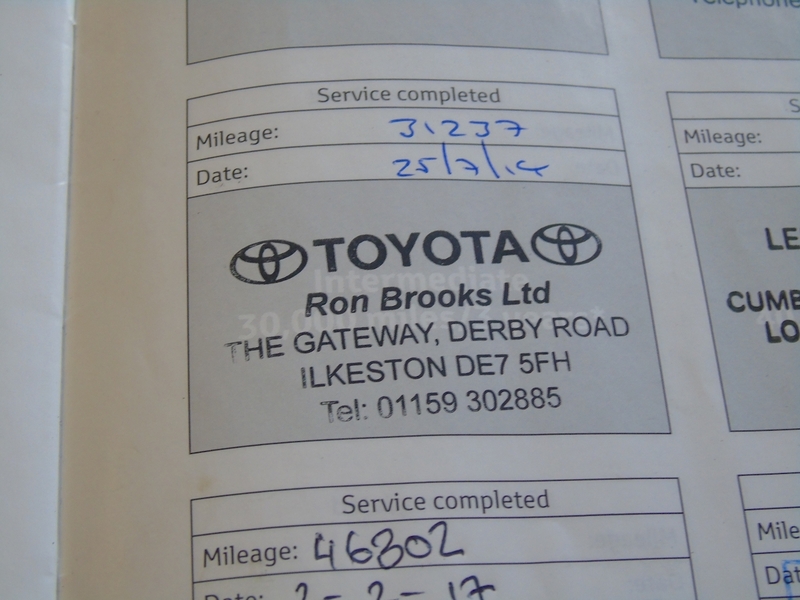 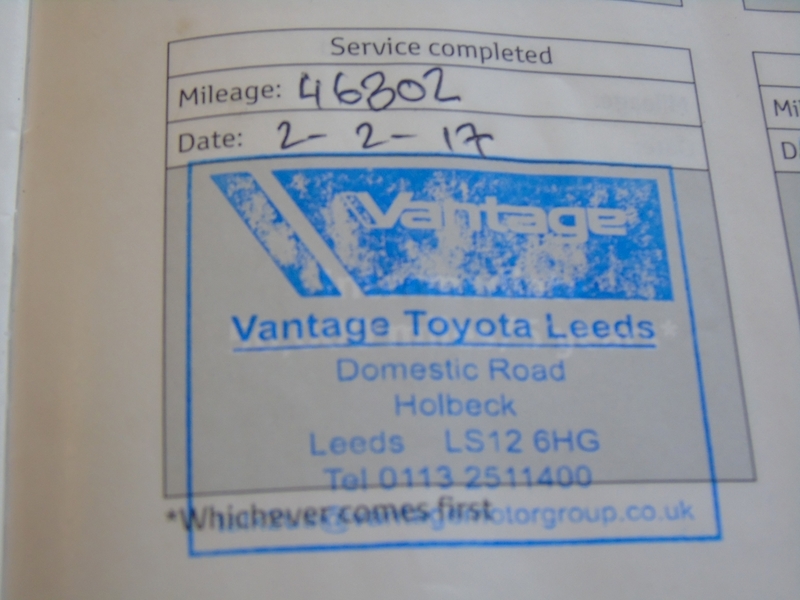 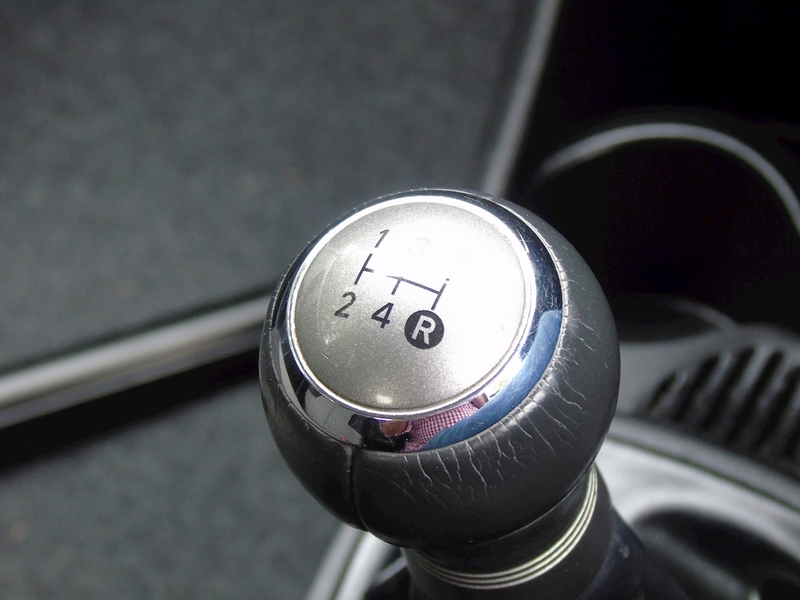 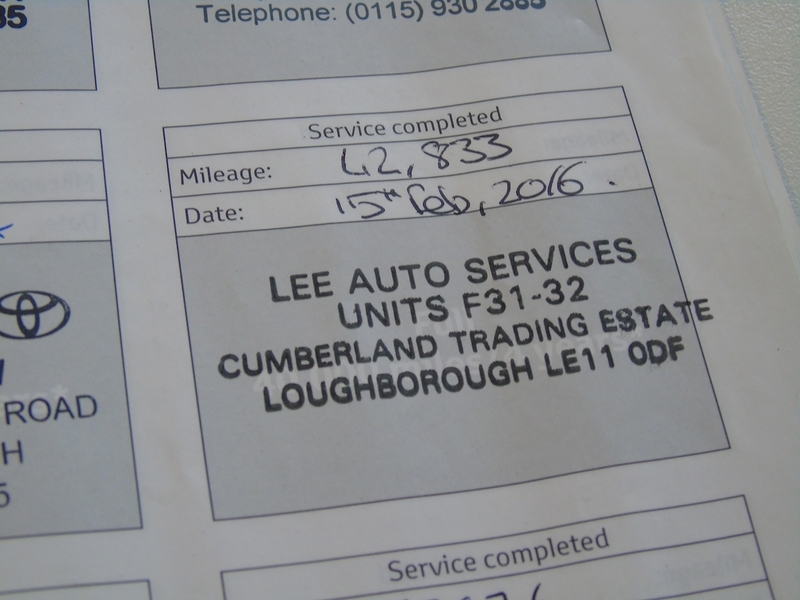 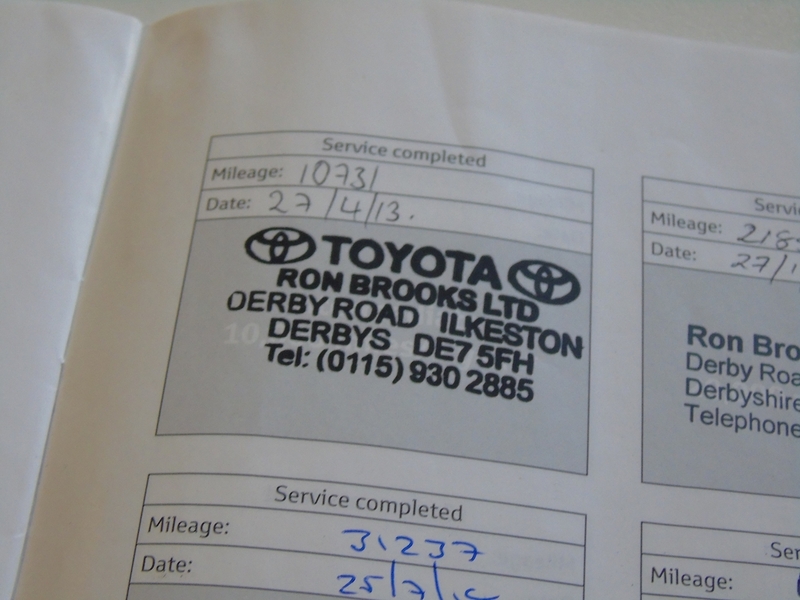 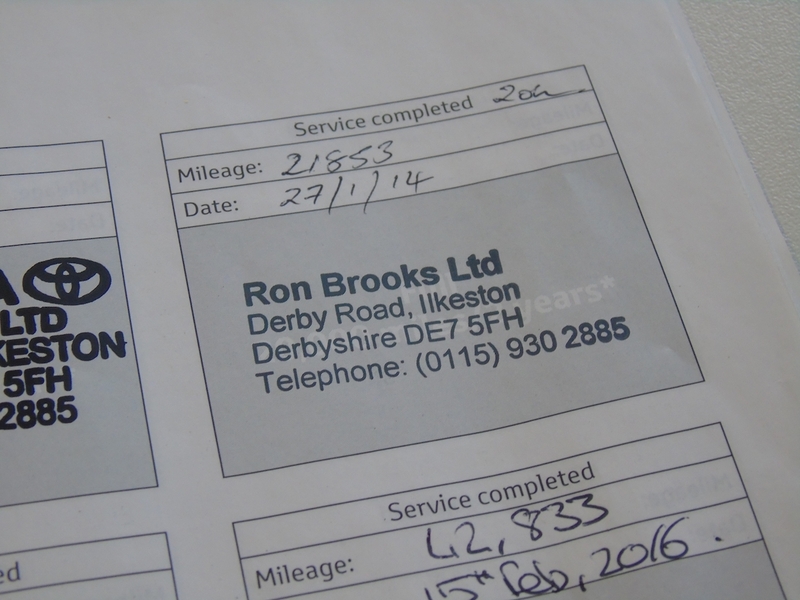 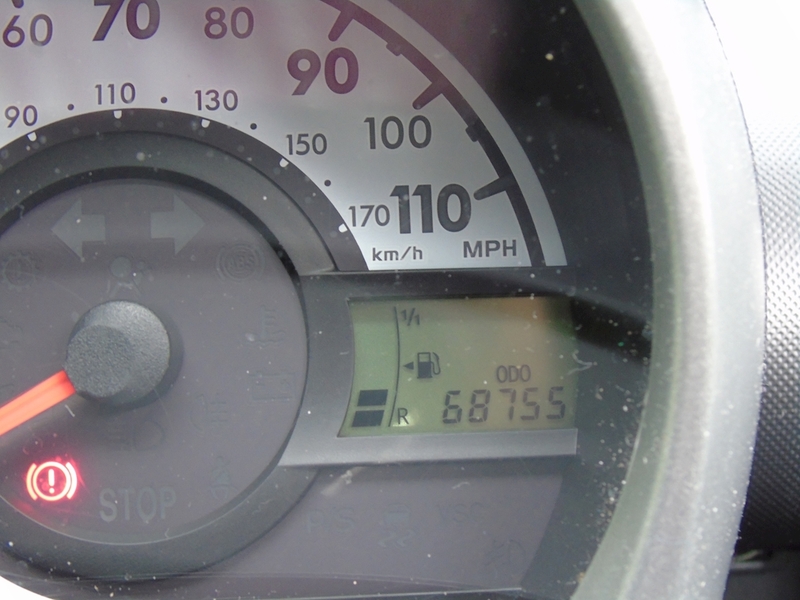 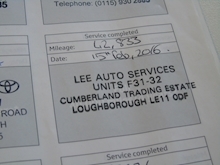 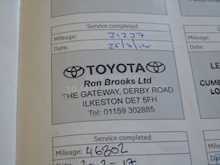 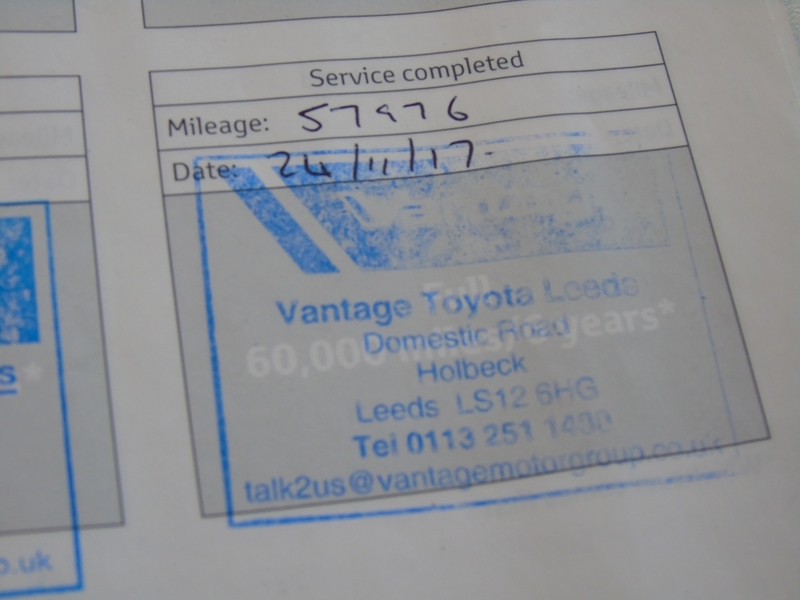 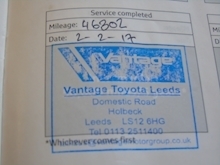 It has a full documented service history of 6 stamps (as pictured) and comes supplied with 12 months MOT and our own 56 point inspection for your peace of mind. 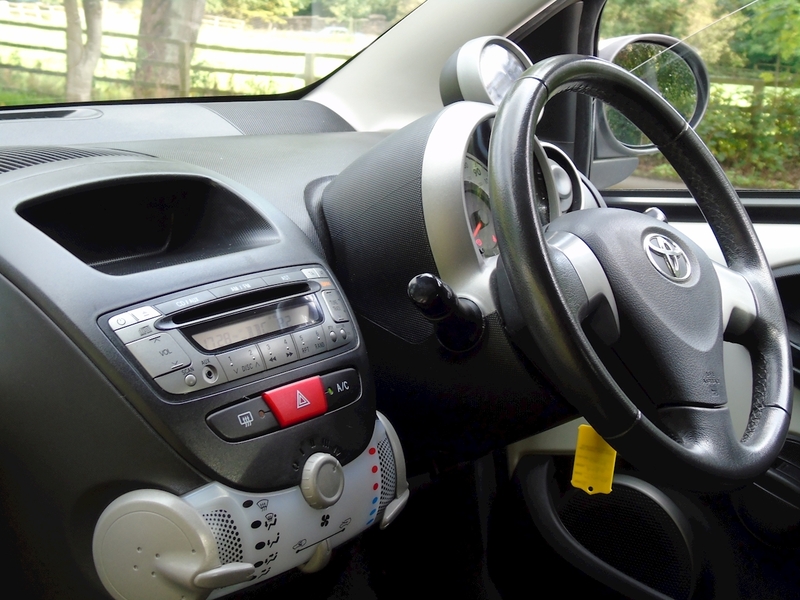 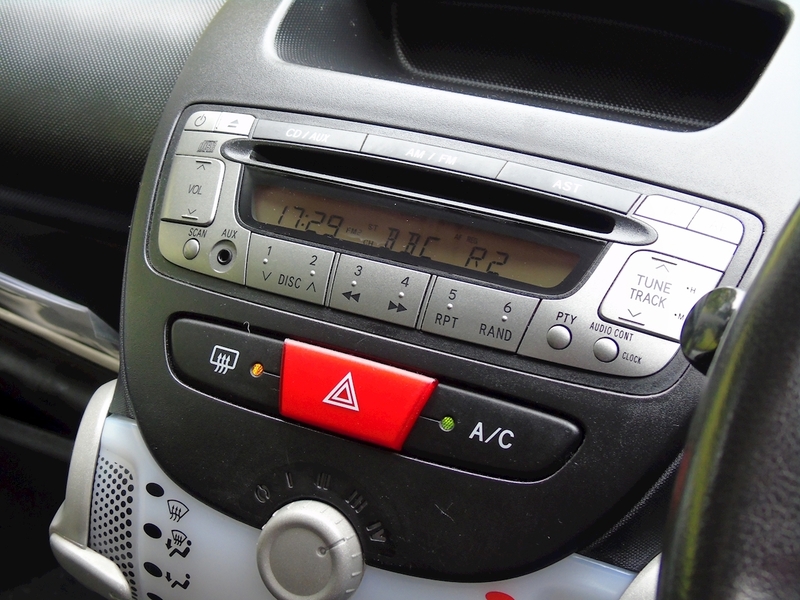 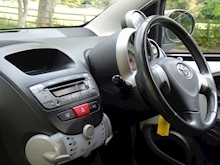 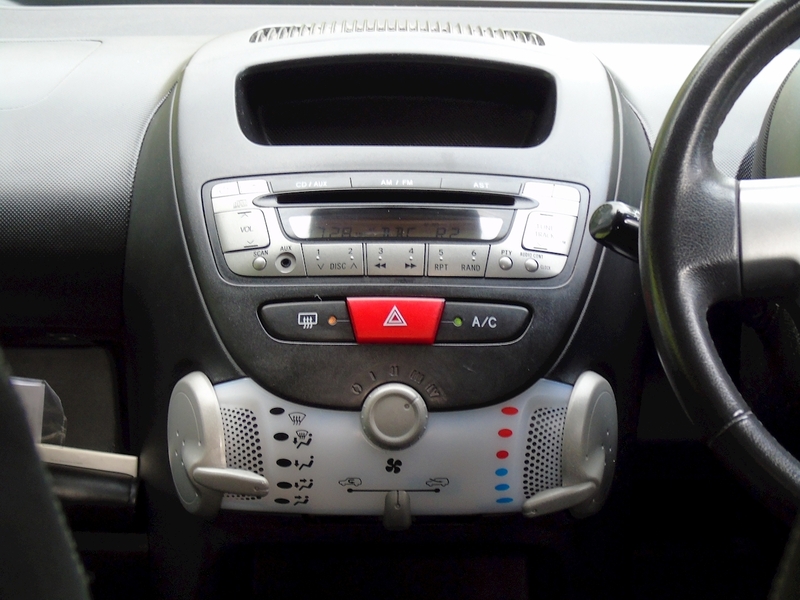 It has a nice specification including air condition and AUX port for music input. 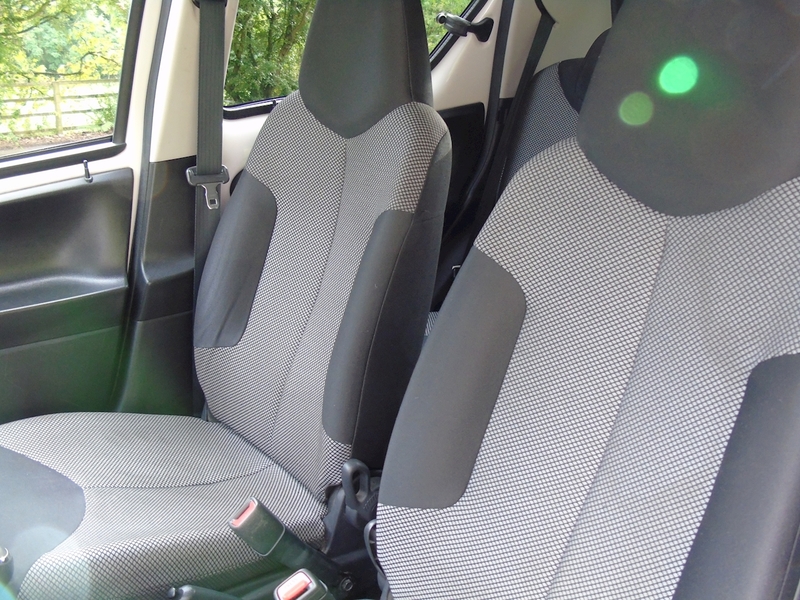 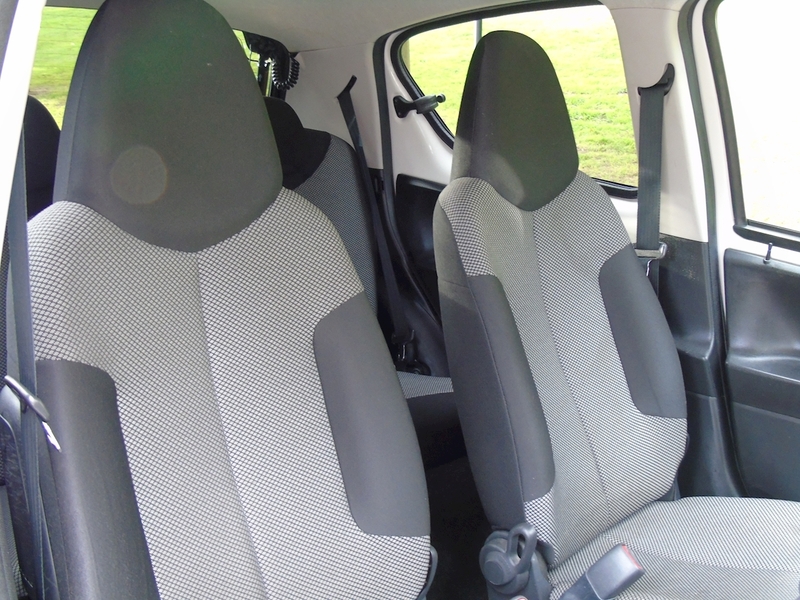 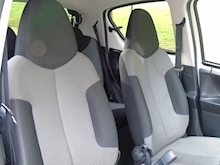 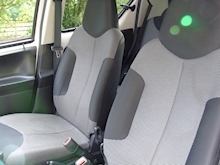 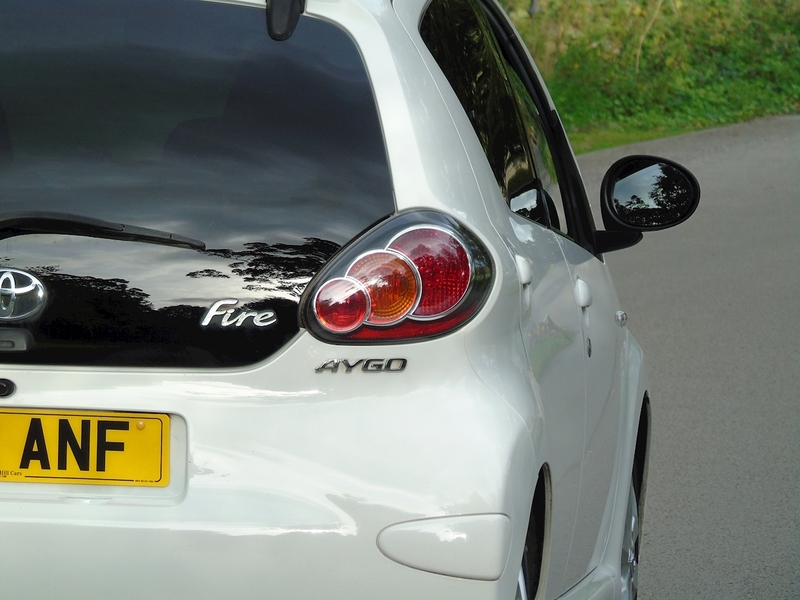 Is in in good condition inside and out and drives superbly.